Additionally, the committee replaced old dilapidated signs with new modern ones and was instrumental in getting miles of roads repaved and sidewalks repaired. Steve says that many people from the city government helped Carrollwood Village along the way including County Commissioner Ken Hagen, County Transportation Program Manager Bob Campbell and County Traffic Engineer Mike Flick and the support of the Highway Patrol and the Hillsborough County Sherriff’s Office. 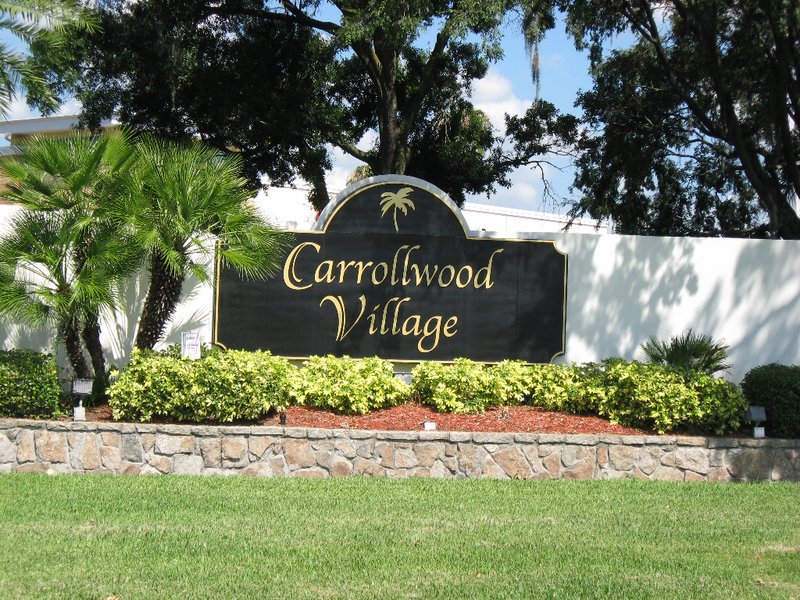 On May 12 Carrollwood Village will be honored at the 15th Annual Neighborhoods Recognition Awards Luncheon as this year’s recipient of the “Neighborhood Improvement” Award. This award is given annually to a neighborhood or individual that demonstrates their dedication and talent to their community. The prestigious honor recognizes the best of the best within Hillsborough County. In choosing the winner, several things were considered, including the quality and sustainability of a project and leadership and character of the individual or neighborhood.